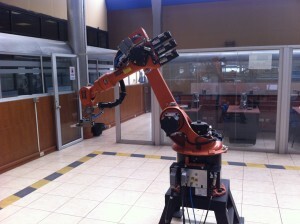 I lead the creation of the Industrial Robotics Lab and Rapid Prototyping Lab. 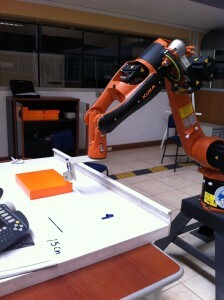 Currently the lab has two industrial robots: KUKA KR5HW and KUKA KR16. It can accommodate 20 students. The laboratory was designed in order to create spaces where both industry and academy converge and introduce new technologies and innovations in small bussiness. 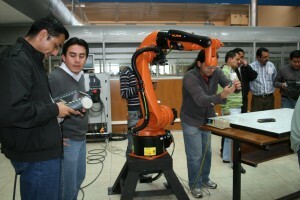 Study, design, and construction of an automatic control of water flow for the distributor flow in EMAPAL. 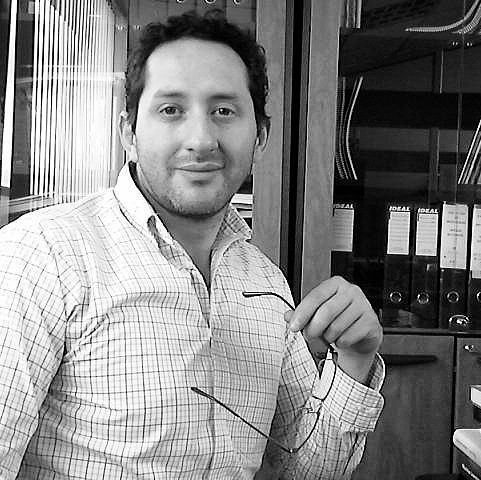 The project focused on the design and implementation of a diffused control for drinking water systems public company EMAPAL in the City of Azogues, Ecuador. 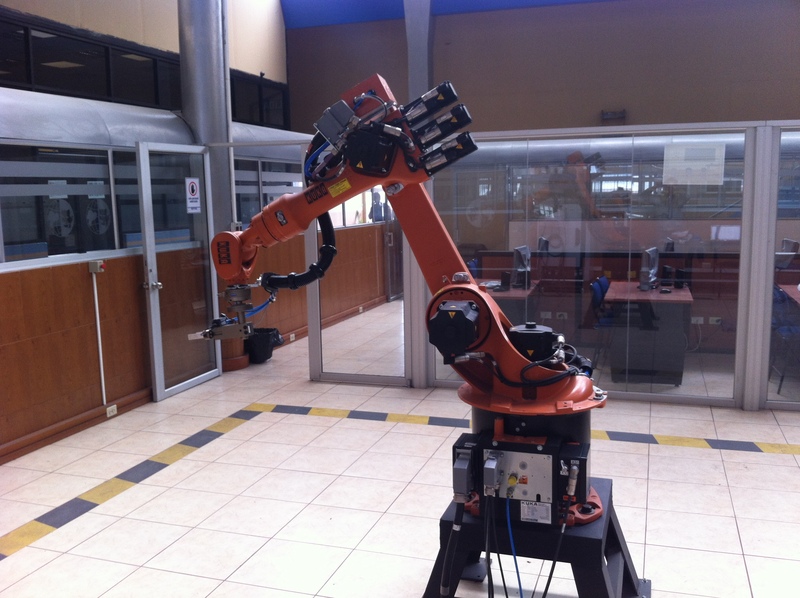 Using intelligent agents for the simulation and evaluation of microscopic traffic flow in the ring between the avenues Fray Vicente Solano and Remigio Crespo, in the city of Cuenca. Intelligent traffic simulation agents were implemented. As a base system, the SUMO system was used for the implementation of intelligent agents. Agents were created with different characteristics of aggressiveness. Problems arising from poorly designed bus stops and its effect on traffic in the area were analyzed. Acquisition and monitoring of soil parameters in the floriculture plantation Hyperflor Cia. Ltda.